The Department of Public Safety, per University Administrative Procedure 407, maintains the University Lost and Found. As a community, we are responsible for turning in items found. 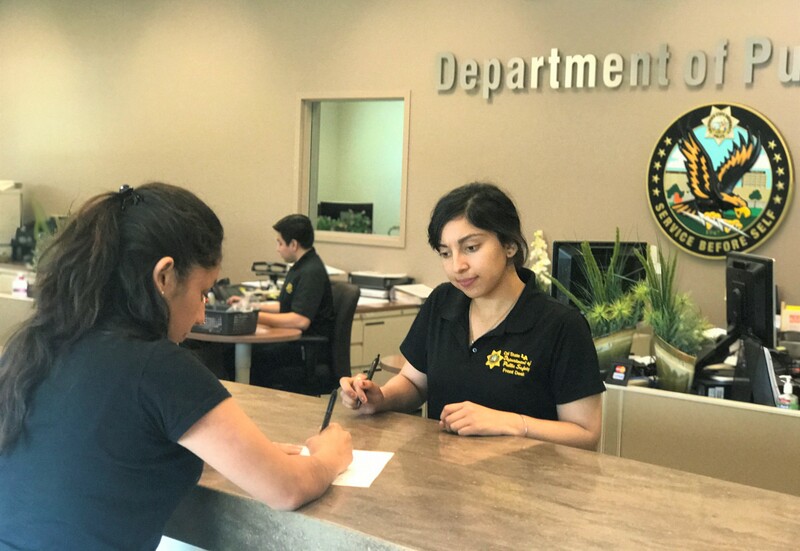 All items found must be turned into the Department of Public Safety Front Counter, in the Public Safety Building, located in Lot 1, or call (323) 343-3700.